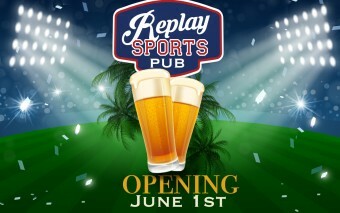 We are happy to announce the grand opening of the new REPLAY SPORTS PUB on June 1st 2017 and you are officially invited to join the celebration! The new REPLAY SPORTS PUB is situated on the Marina Plaza at Simpson Bay Resort and Marina. There’s no reason for you to miss a minute of the big game. Our large screen T.V.s and ultra-modern technology will allow you to catch the game, even if it’s over. REPLAY SPORTS PUB will offer food selections on the menu for every level of appetite……wings, pizza and assorted snacks to share. 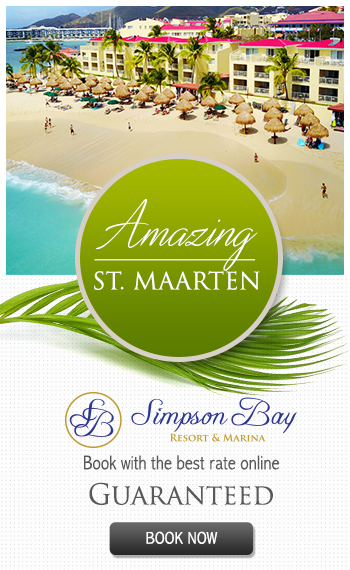 Whether you choose to class up the action with “craft cocktails” or stick with an ice cold brew, we’re eager to treat you to a unique bar experience on site at Simpson Bay Resort & Marina. Join us on Thursday, June 1st 2017 for food and drink specials all night long! We promise you’ll have a blast, even if you’re not a sports fan! 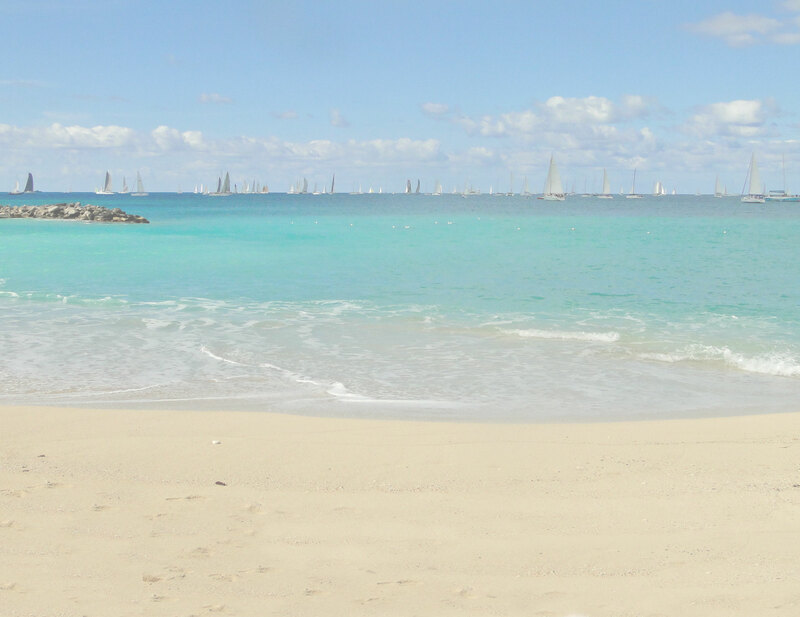 Stop in for killer views of Simpson Bay and enjoy classic American snacks and world-wide sporting events. Are you game? This blog gives The Villas at Simpson Bay Resort and Simpson Bay Resort & Marina members and friends the opportunity to share thoughts about vacation experiences and any other subjects of common interest. Questions, comments, useful information and tips are encouraged. Selling, promotion, or solicitation of any type (including Royal Resort memberships, rentals and/or non-affiliated products and services) is strictly prohibited and a violation of the membership agreement. Awesome, looking forward to our annual trip in November to check this out.